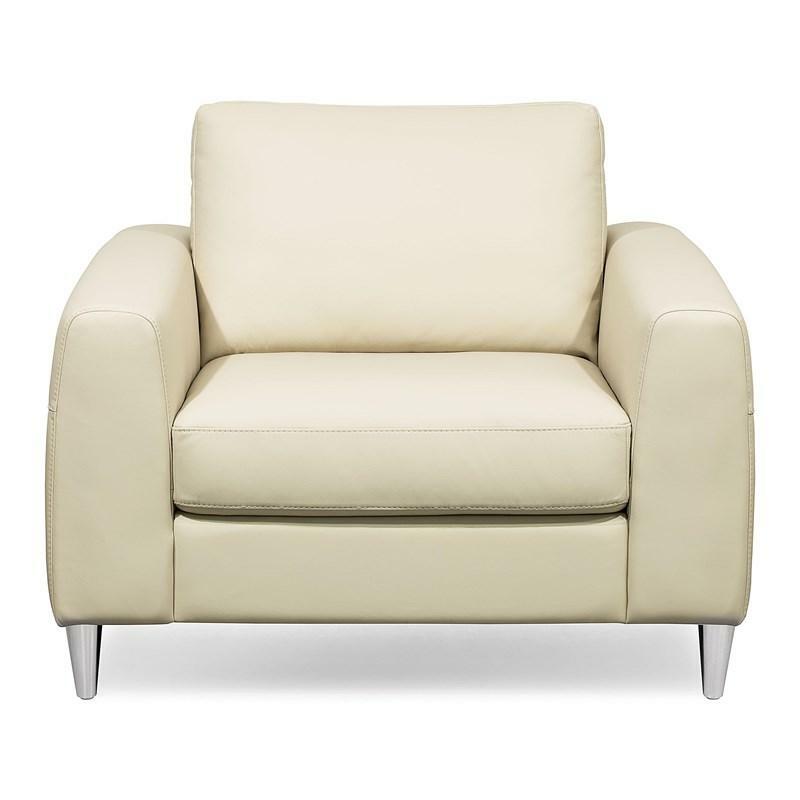 Robust in scale and generous in design, the Highwood Rocker Recliner from Palliser offers form, function and abundant comfort for roomy spaces. 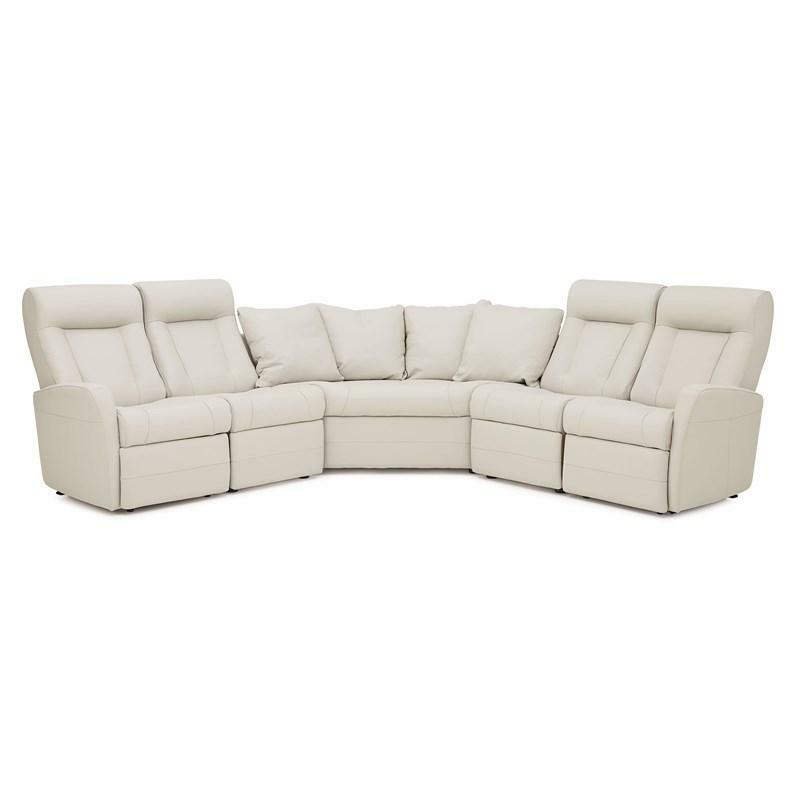 Its head support is augmented with a complementing overpad, and the blown-fibre back cushion has a triple-bolster design for style and comfort. 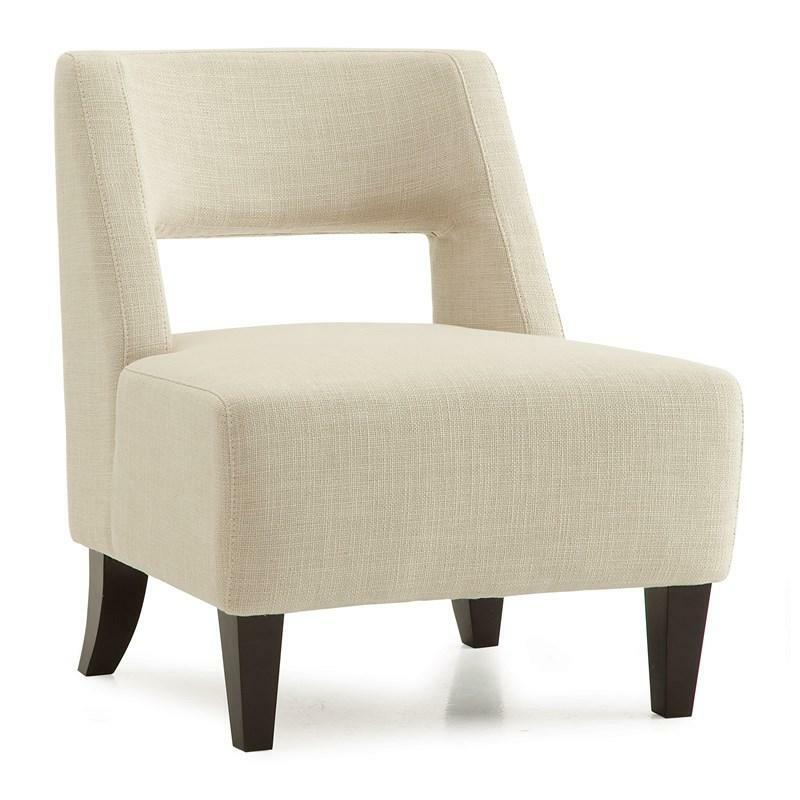 Ample padding and topstitching details in the curved track arms give this chair a rich and distinctive feel. An extended footrest offers additional support when lounging or watching television in a fully reclined position. 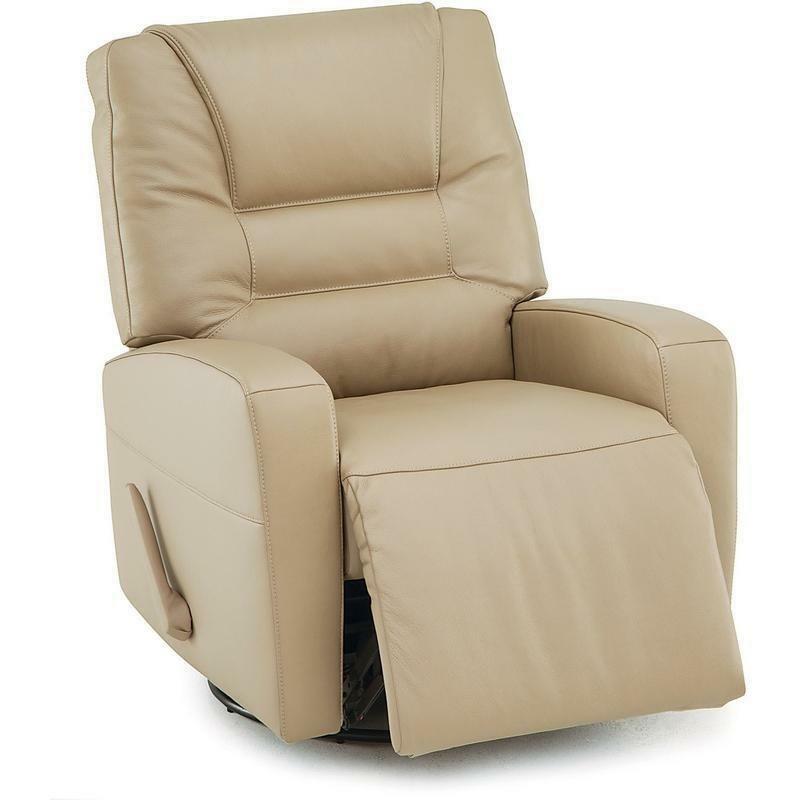 The Highwood is available in either power or manual recline and a variety of unique comfort functions for maximized convenience including a rocking function, swivel rocker, swivel glider, wall hugger, layflat, and lift, which allows gentle ease from a sitting to a standing position, while reducing strain on joints. 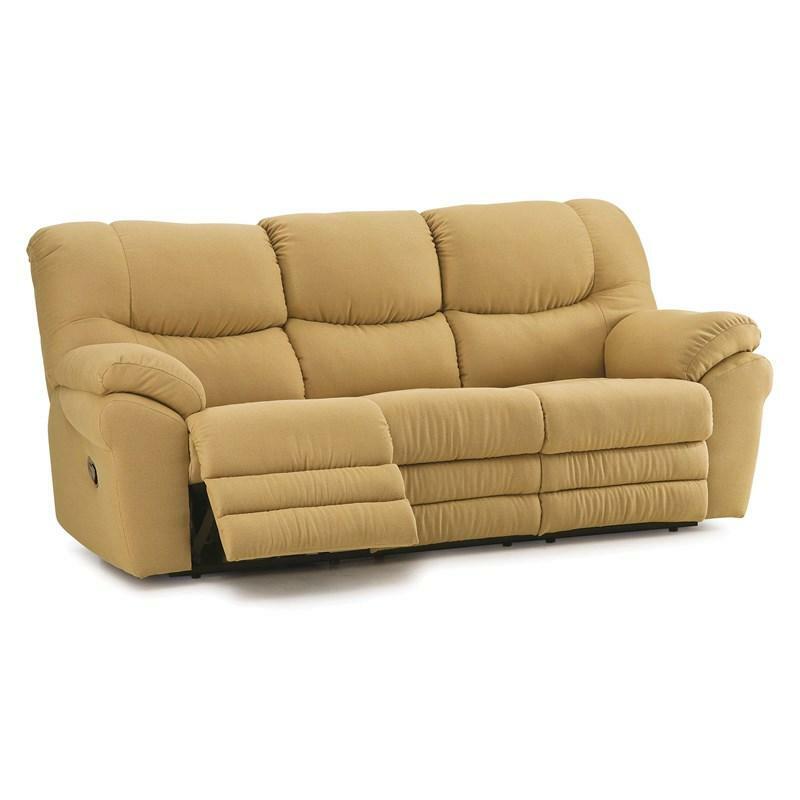 Enjoy the handsome comfort of Highwood, a perfect addition to your home. Volume 18.6 cu. ft. / 0.53 cu. m.